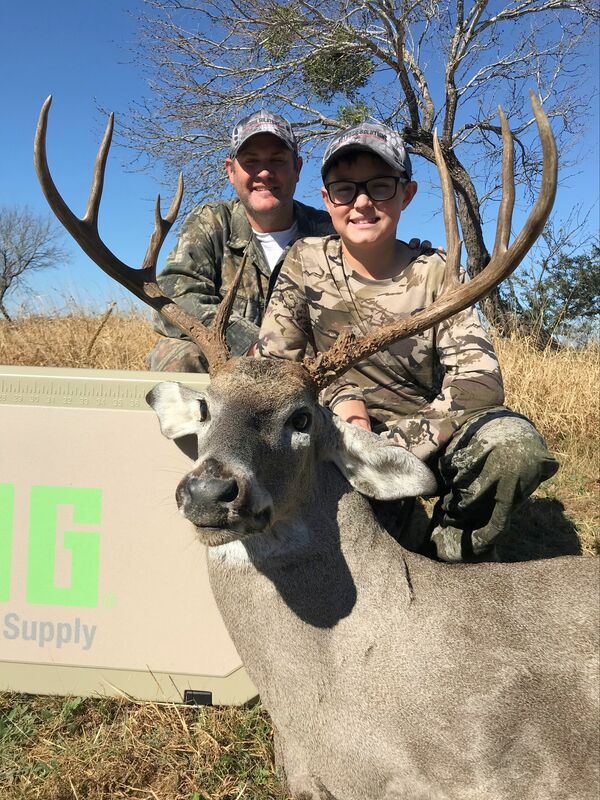 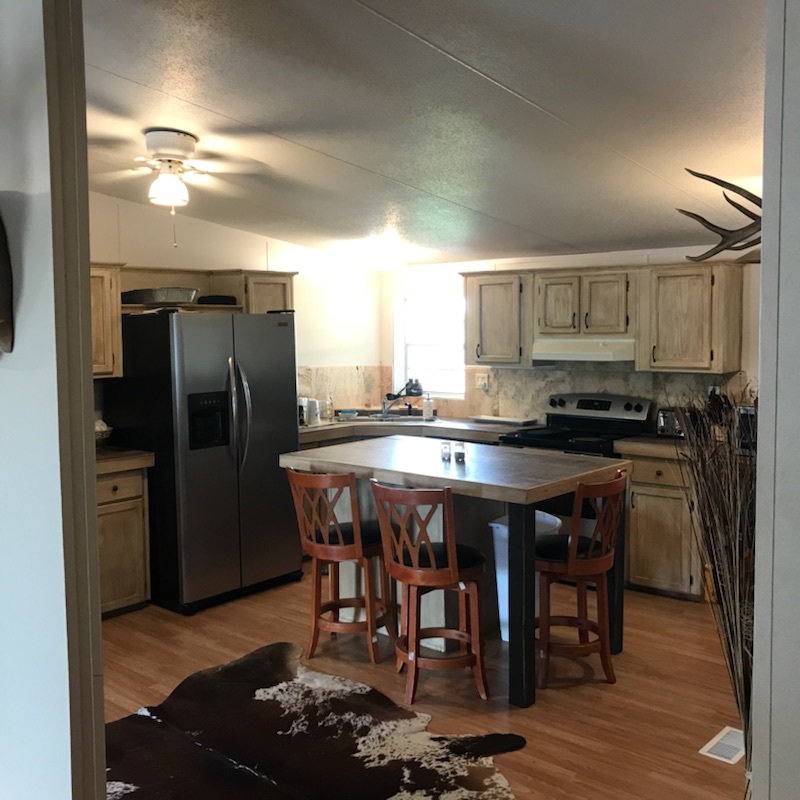 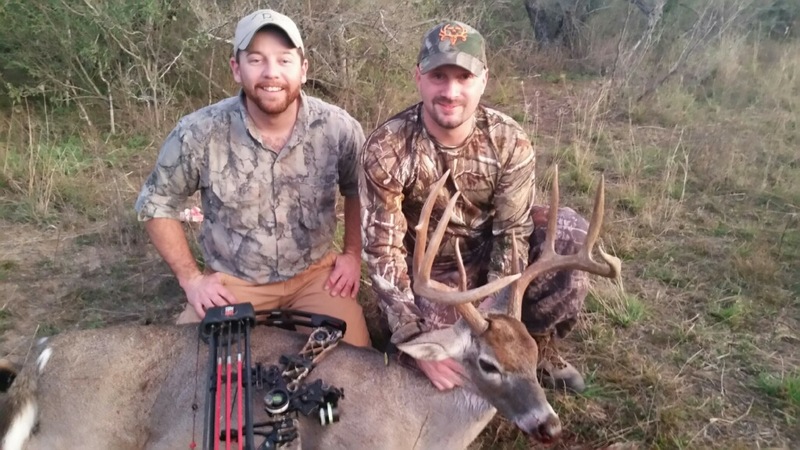 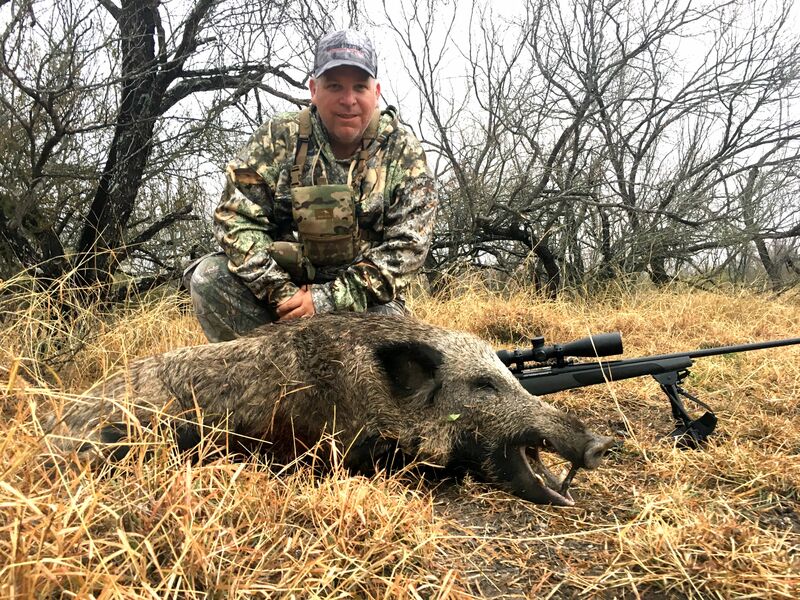 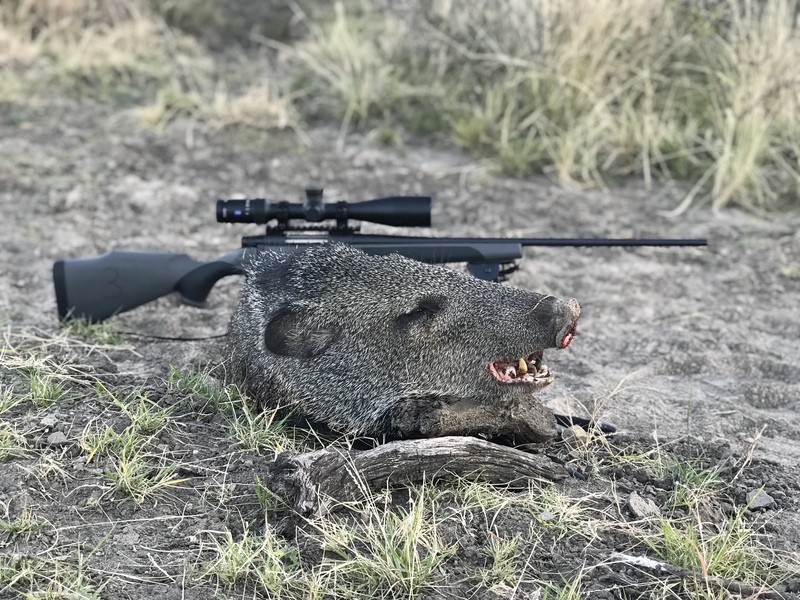 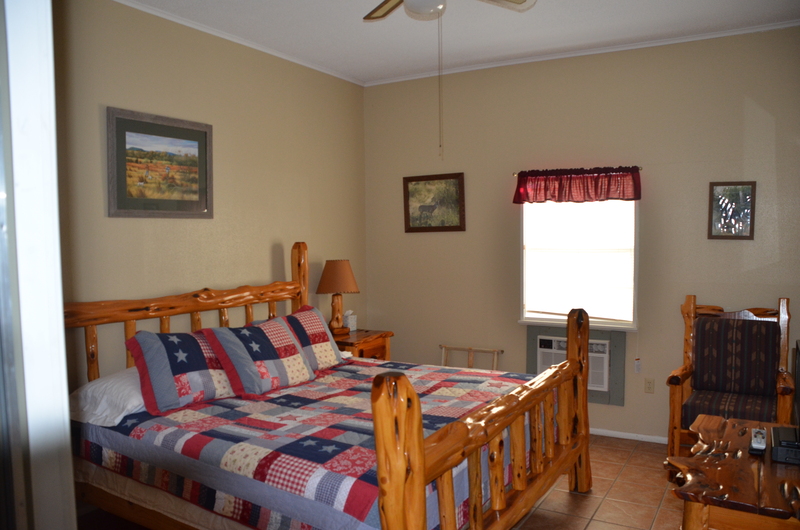 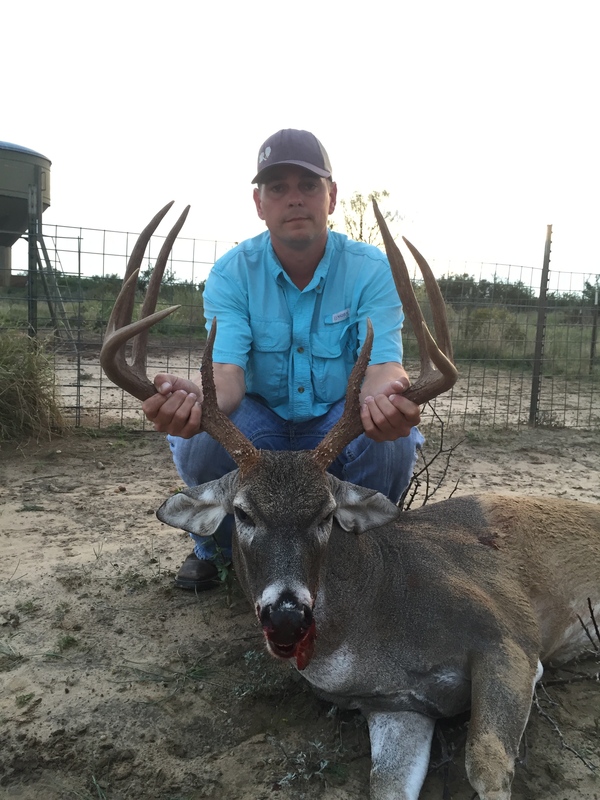 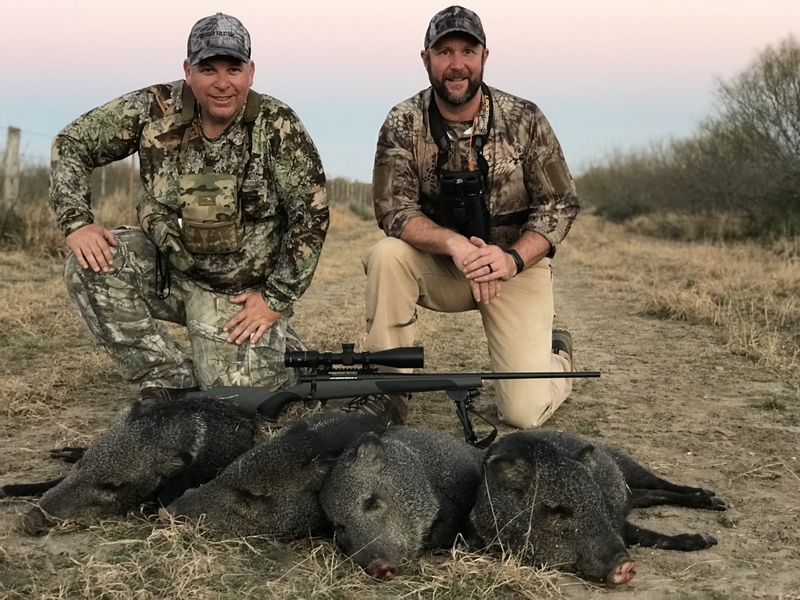 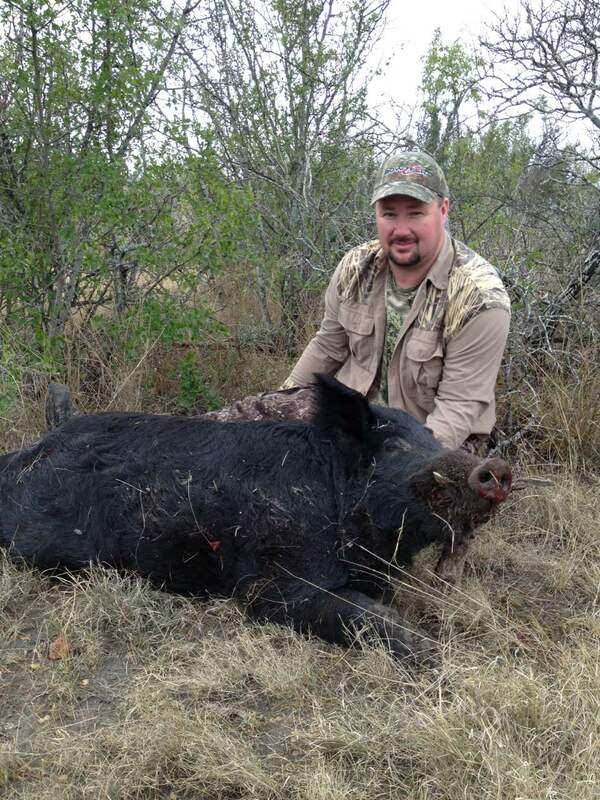 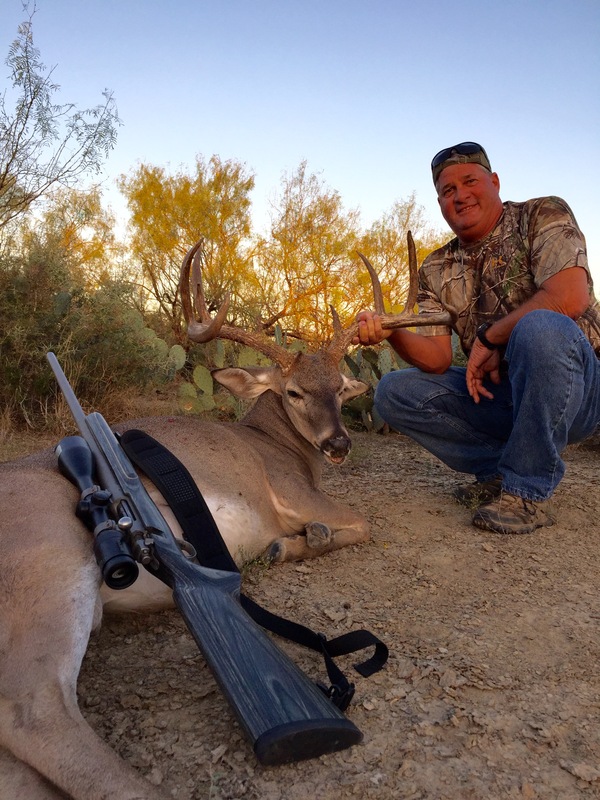 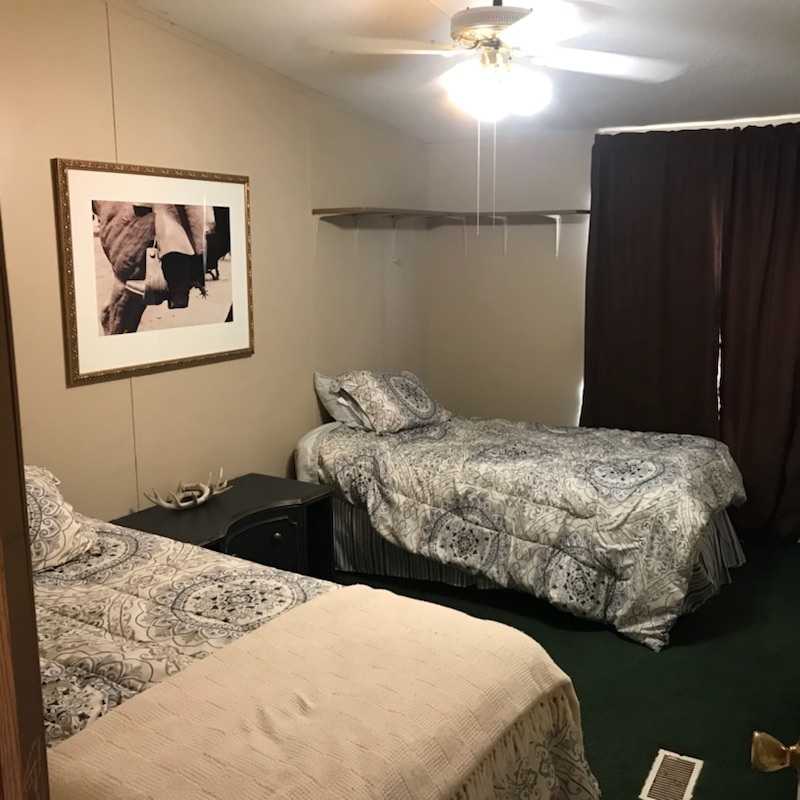 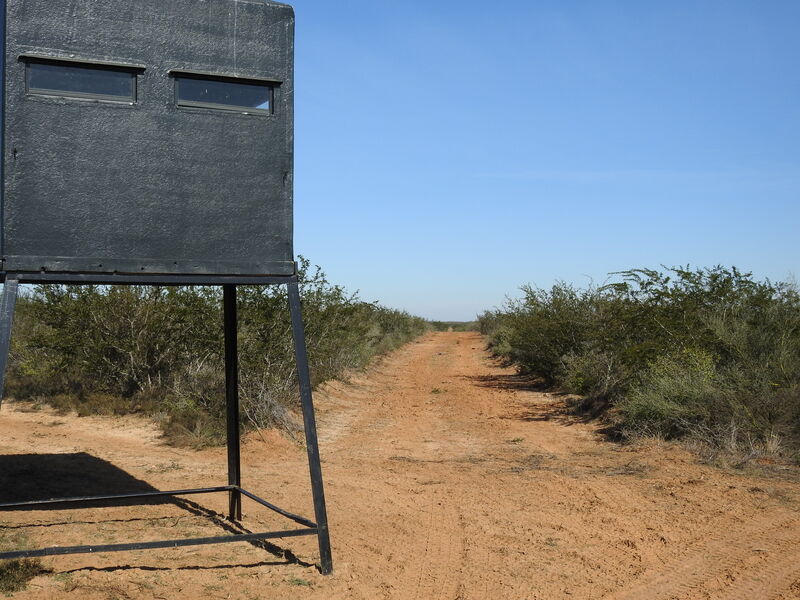 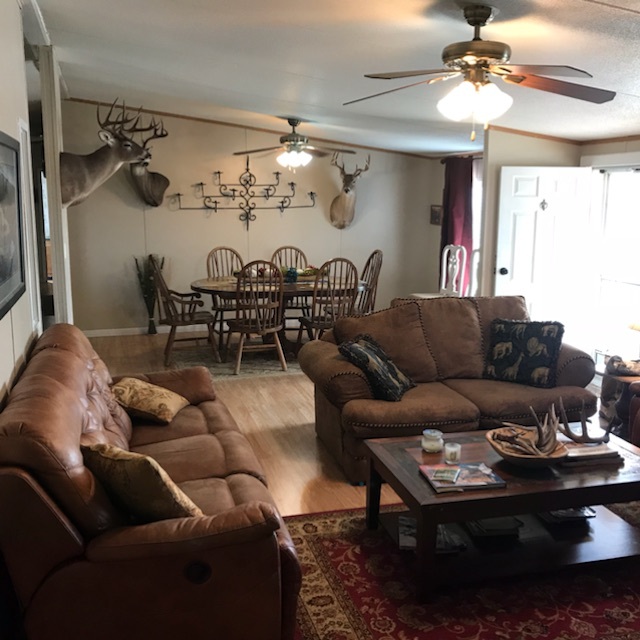 This hunt takes place on a well known free range South Texas ranch, located near La Pryor, Texas. 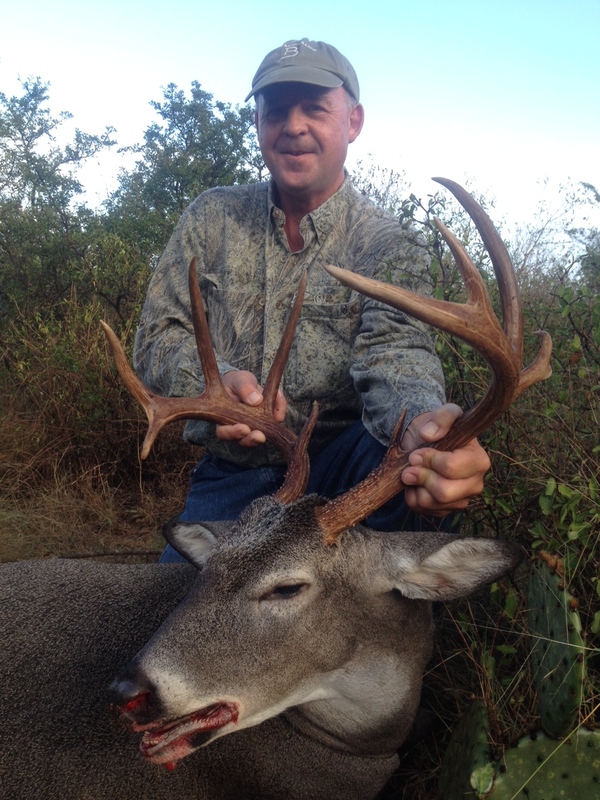 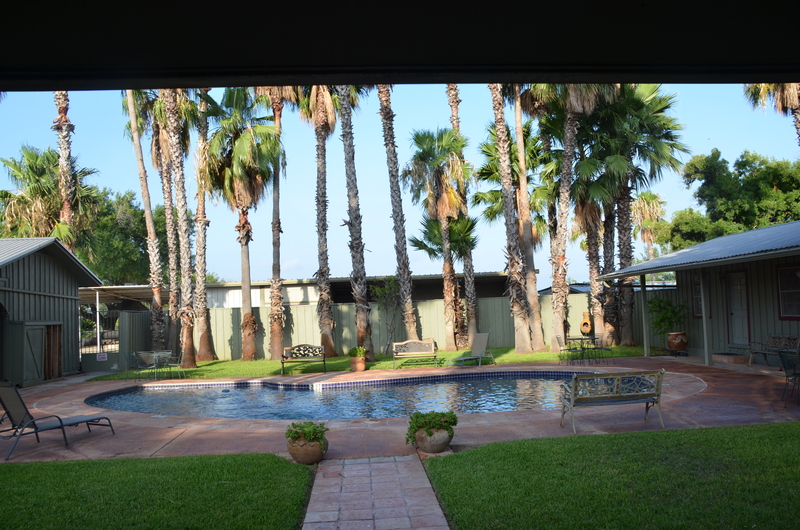 This is in the area that some call the “Golden Triangle” of South Texas…lots of moisture where the bucks grow huge. 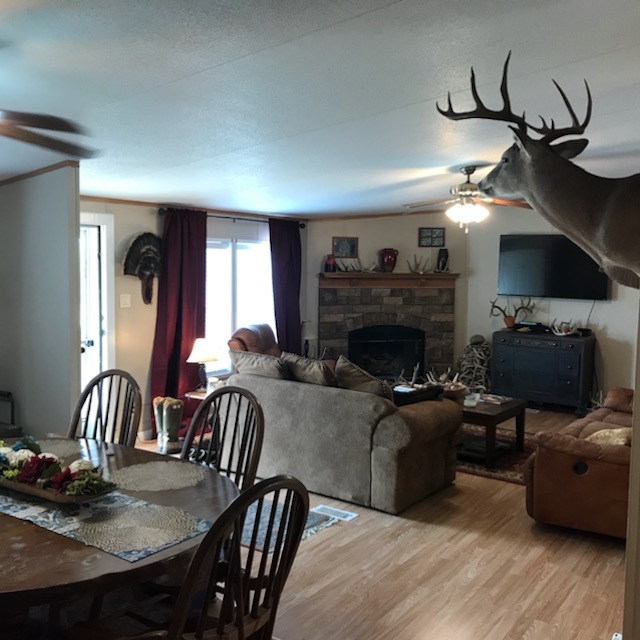 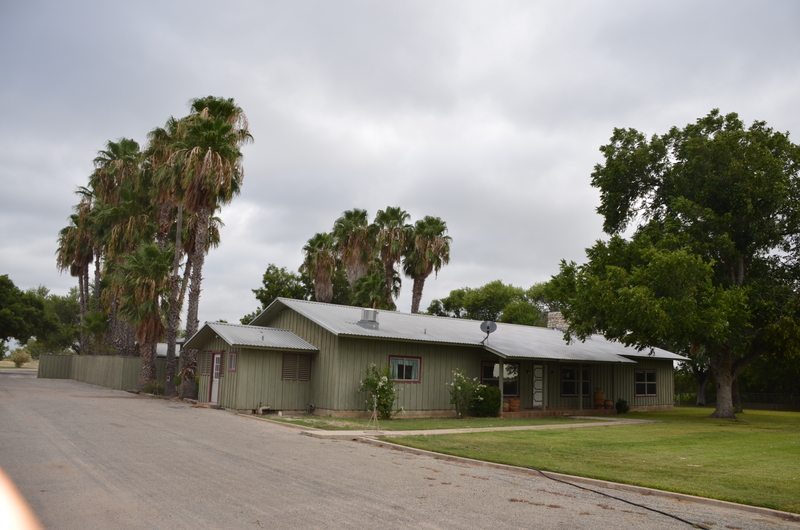 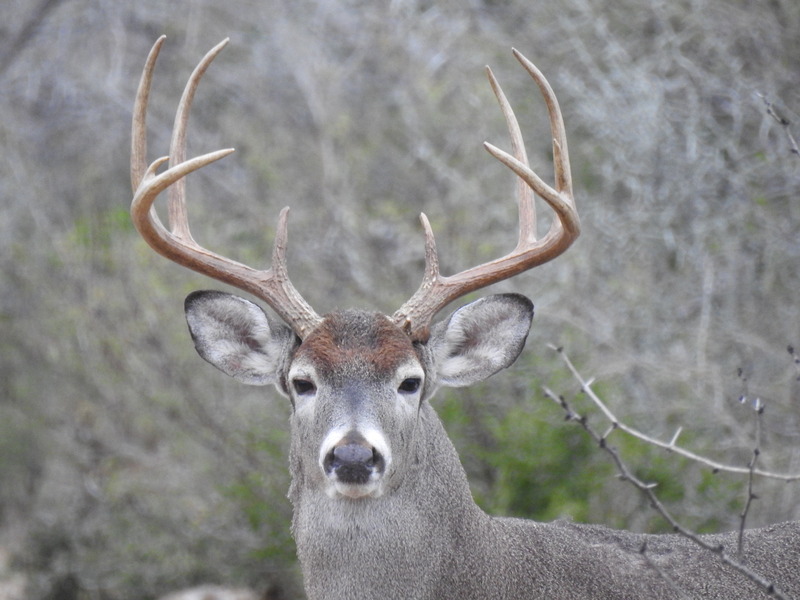 This ranch is known for it’s intense wildlife management practices with a full time biologist who has been on this ranch for appx 18 years! 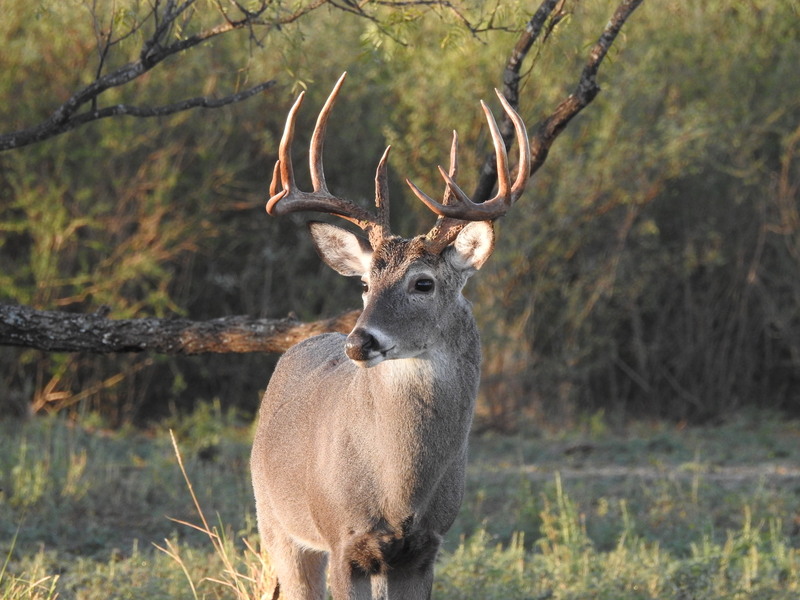 When our staff was on this ranch, we saw numerous bucks every day, with some in the B & C class for sure!